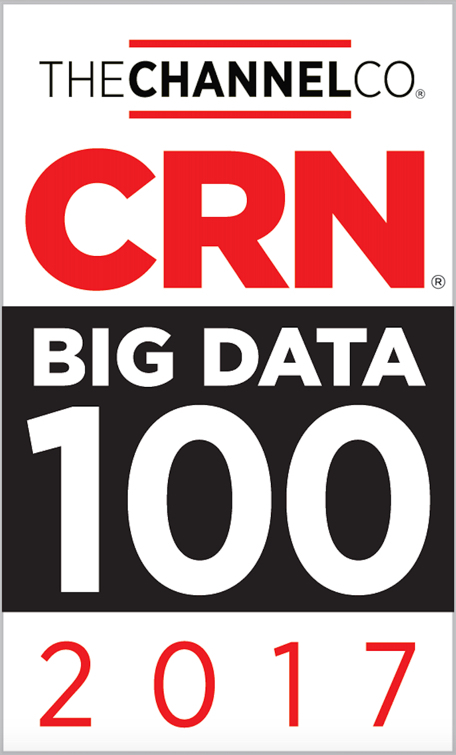 PALO ALTO, CA, May 1, 2017 – Striim, Inc., provider of an end-to-end, real-time data integration and streaming analytics platform, announced today that CRN®, a brand of The Channel Company, has named Striim to its 2017 Big Data 100 list. This annual list recognizes the ingenuity of tech suppliers bringing to market innovative offerings for harnessing the increasingly huge amounts of data generated in today’s digital world, raising the bar for data management and challenging established IT practices. Businesses are constantly grappling with the exploding volume, speed and variety of information they produce and utilize on a daily basis to remain competitive. Solution providers are on a never-ending quest to tame this Big Data with innovative tools, technologies and services that can convert it into meaningful, usable insights. The Striim platform, which combines real-time data integration and streaming analytics into a single, end-to-end solution, provides enterprises with the ability to capture massive volumes of streaming data from a wide variety of sources – such as enterprise databases, IoT sensors and log files – and deliver it to many different types of systems, all in milliseconds. Through Striim, data is captured and analyzed in-flight, allowing enterprises to filter, transform, enrich and organize it before it lands on disk. 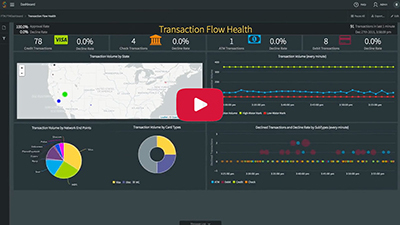 This equips enterprises to build real-time dashboards, set up alerts and manage workflows that help provide insights for informed business decisions.